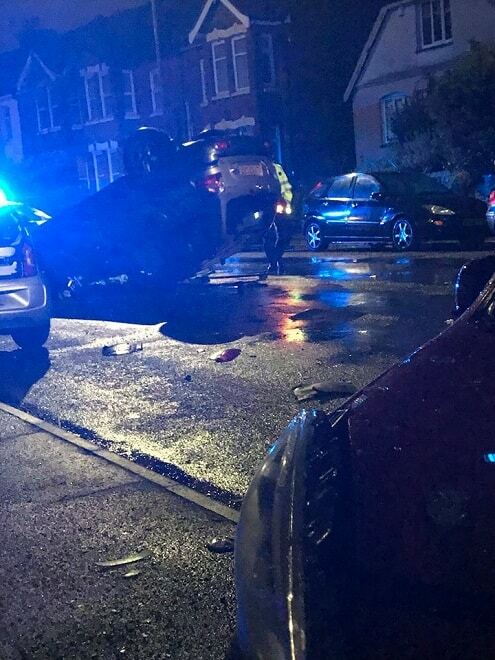 Traffic is currently being diverted following a crash in Ramsgate. 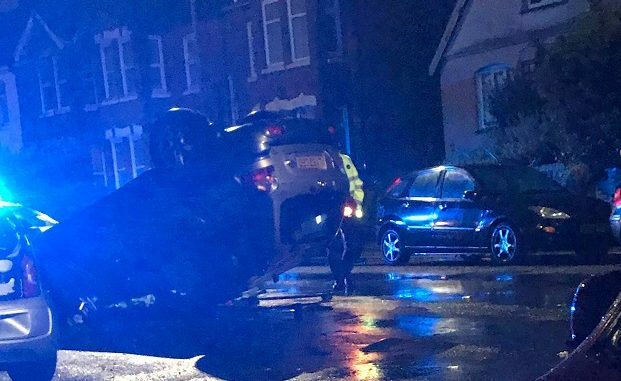 Witnesses say three cars were involved in the incident on Margate Road, near the junction with Whitehall Road, with one ending up on its roof. Police are currently at the scene. An ambulance attended but has now left.